142 gifts totaling $87578.46 so far! Summon your super powers—Gordon students need you! 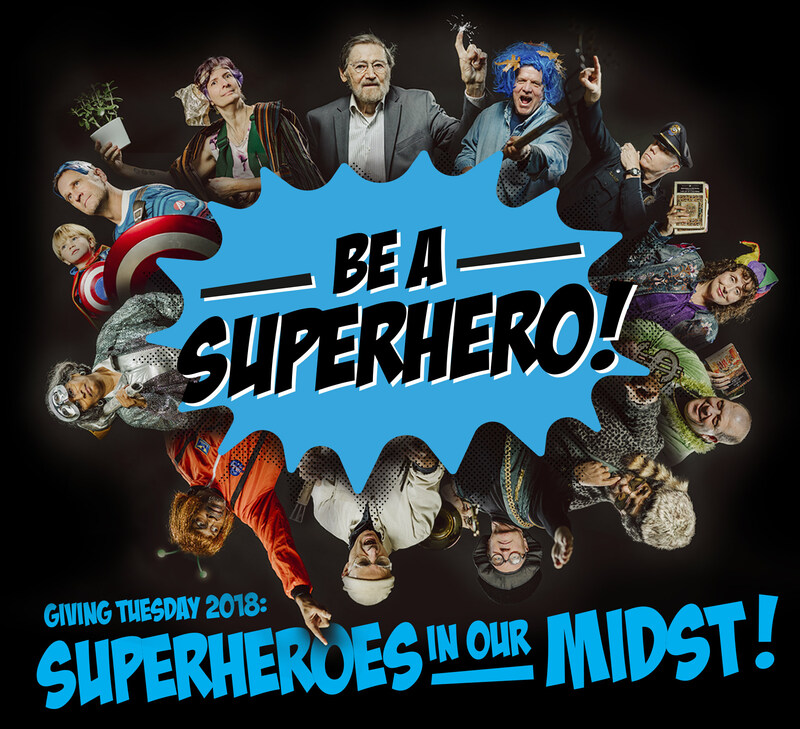 This Giving Tuesday, Gordon is calling on the superheroes in our midst to swoop in and support students. Capes are optional, but we all have the power to make a difference. When we join forces, each gift (no matter its size) has a huge impact. Your gift helps provide scholarships to make a Gordon education accessible and affordable for students. Each gift counts because each student counts!